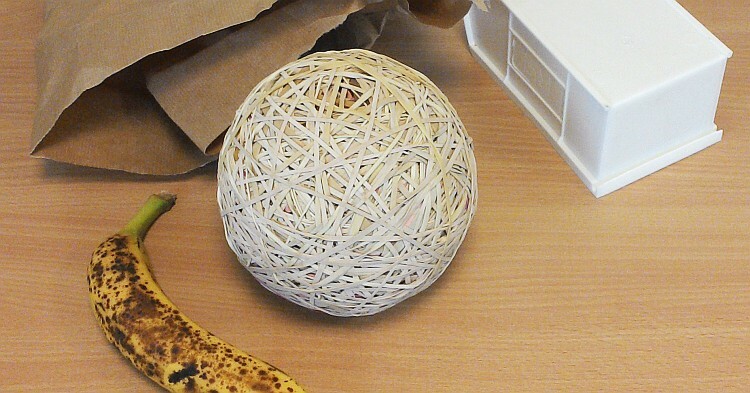 How do you measure the temperature of an object without touching it? What kind of sensor should you use? How accurate is the measurement? Learn all this and more with this brief introduction to infrared thermometry. You no longer need to touch an object with a probe to measure its temperature. Non-contact infrared temperature sensors (also known as pyrometers) are capable of measuring surface temperature with a much faster response time than thermocouples, and with similar or better accuracy. When should you use an infrared temperature sensor? The target is moving. Rolling or rubbing thermocouples wear out, but infrared pyrometers do not. You need a fast response time. Contact probes take time to heat up, but infrared temperature sensors provide a reading within a fraction of a second. The target has a high voltage. Non-contact sensors can be positioned a safe distance away from conductors to avoid electrical arcing. The target is vibrating. The pyrometer can be mounted elsewhere, where there is no vibration. The target cannot be touched for sanitary reasons. There is no need to clean an infrared temperature sensor after every measurement, making them ideal for the food and pharmaceutical industries. Every object on Earth is constantly emitting energy in the form of electromagnetic radiation: the furniture and walls in the room around you, the food you eat, even your own body. At the temperatures we see in everyday industrial applications, that energy is in the infrared (IR) part of the electromagnetic spectrum. The hotter the object is, the more radiation is emitted. Infrared temperature sensors work by measuring the intensity of that energy and converting it into a meaningful temperature reading. The response time of an infrared temperature sensor is a fraction of a second, compared to many seconds or even minutes for a contact probe. How do you choose a suitable sensor? Examples of materials with high emissivity. Materials like these are easy to measure with general-purpose IR pyrometers. As well as emitting infrared radiation, most materials are reflective to some extent. A shiny bare metal surface will reflect more IR energy than a matte painted surface. The sensor needs to know how much of the energy it is “seeing” has been emitted by the object as a result of its own temperature. This is done using the sensor’s emissivity setting. 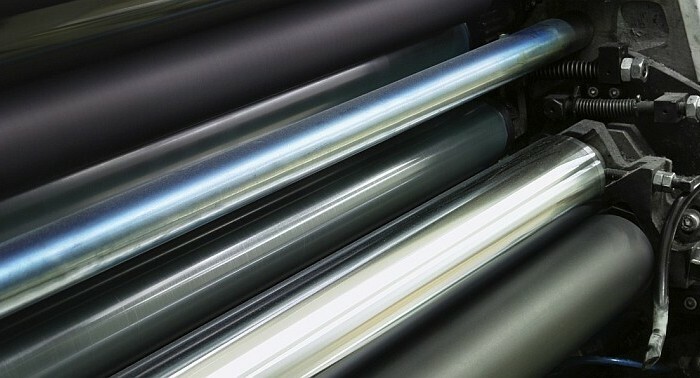 Reflective metal surfaces are more challenging to measure using infrared temperature sensors. If the surface cannot be painted or coated to make it non-reflective, then a short-wavelength sensor should be used. Emissivity is the opposite of reflectivity: a non-reflective surface will have a high emissivity. Wood, paper, thick plastics, food, water, asphalt, rubber and painted surfaces all have a high emissivity. These materials can be measured easily using simple, general-purpose sensors with a fixed emissivity setting (such as the PyroCouple), whereas reflective materials require a sensor with an adjustable emissivity setting, and sometimes a short measurement wavelength, for accurate results. 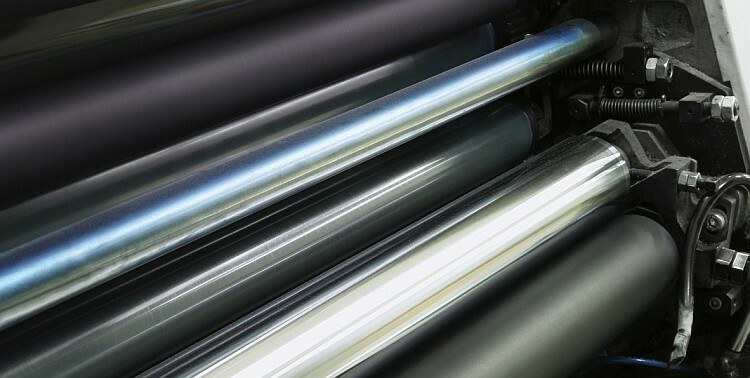 For reflective metals, the easiest way to achieve a good measurement is to make the surface non-reflective by painting or coating it with another material, if possible. But if not, you can still achieve good readings if you choose the right sensor. Contact Calex for advice. The pyrometer measures the average temperature of an area of the target surface, and the size of that area depends on two things: the optics of the sensor, and the distance between the sensor and the target. 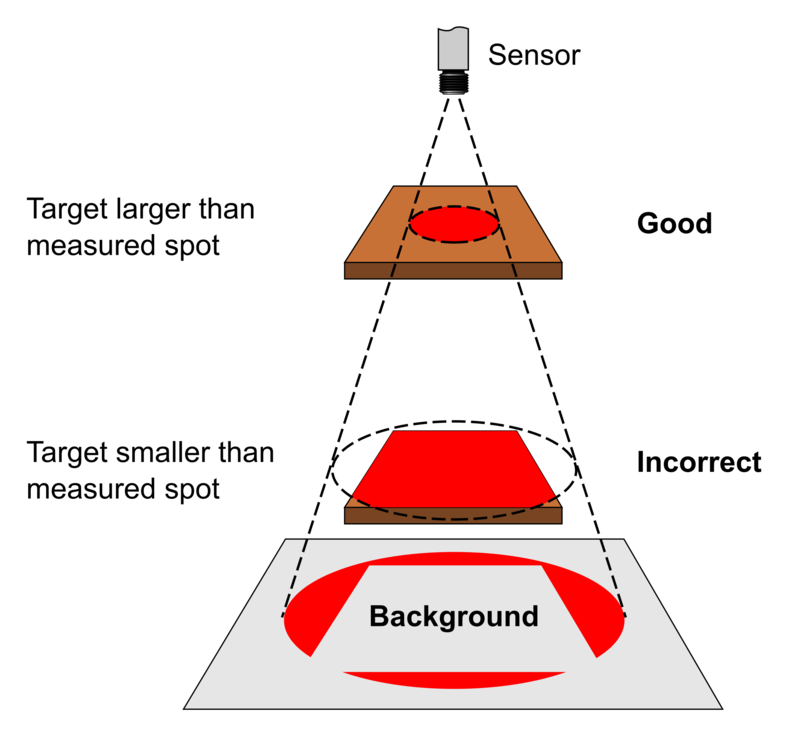 Choose the optics and measurement distance so that the measurement spot is smaller than the target. Check the air temperature where the sensor will be placed, and make sure it is within the operating temperature limits of the sensor. Most general-purpose sensors can be used up to 70°C (depending on the model), however for higher ambient temperatures of up to 200°C, cooled, high-ambient or fibre optic models are available. 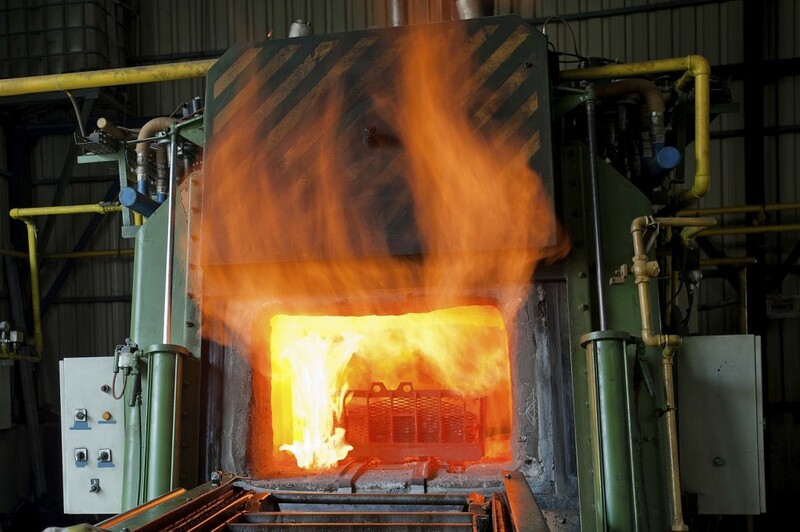 Steam, smoke, dust, flames and machinery in the sensor’s field of view can affect the accuracy of the temperature reading. They should be avoided as much as possible. If the air looks clear then you should be able to achieve good results quite easily. What would you like to do with the temperature measurement? Sensors are available with temperature display, analogue or digital outputs, alarms and data logging. The specified accuracy for most Calex infrared temperature sensors is within +/- 1°C or 1%. In industry, repeatability is usually more important than accuracy to ensure consistent quality in the product being manufactured, and this is +/- 0.5°C or 0.5% for most of our sensors. Although some contact probes may claim better accuracy than this, it is often more difficult to achieve a good reading because of poor thermal contact and heat loss to the air, and the system accuracy is often much worse as a result. Because infrared temperature sensors detect the IR energy emitted directly by the surface, neither of these things affect the measurement. Non-contact temperature sensors have many advantages over contact probes, and let you measure temperature where it was not possible before. Let us know what you need from an infrared temperature sensor and we will help you choose a suitable model.